OS XのSpotlightの機能を拡張するプラグイン「Flashlight」がEl Capitanのシステム保護機能Rootlessにより使用できなくなるため意見を募集中。 | AAPL Ch. 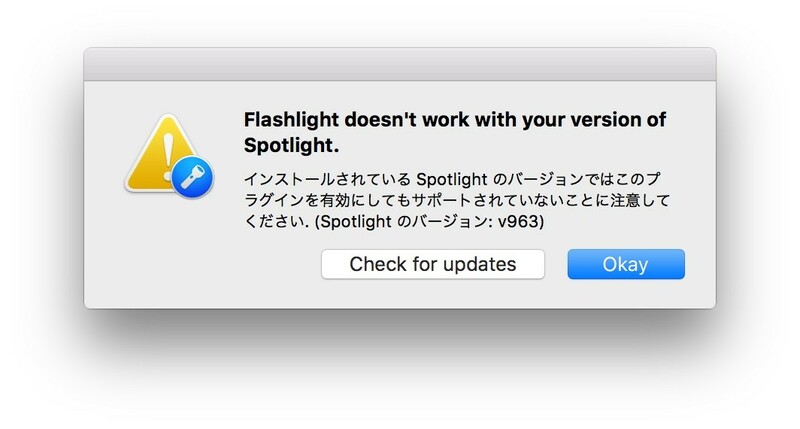 Flashlight won’t be able to work on El Capitan. That’s an opportunity to build something better. Hacking Spotlight is impossible in 10.11. 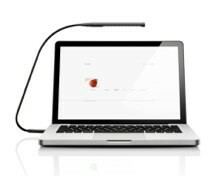 That’s disappointing, but it’s also a great opportunity to think about the future of Flashlight. Even when Flashlight didn’t do that much, it was still useful because it was a complement to all of Spotlight’s existing features. But now Flashlight’s grown up — it has hundreds of features built by a great community. I think it’s useful enough to survive as a standalone app — a fresher, more open-source take on all the standalone launcher apps we love. I still won’t be able to work on Flashlight for a couple more weeks, so here’s a challenge for all of you:Figure out what Flashlight can be once it’s independent of Spotlight. And help me build it.